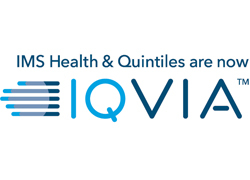 "As a company that has always aspired to do things differently, make a difference and raise the bar in healthcare communications, Virgo HEALTH is extremely proud to sponsor this award which recognises outstanding commitment to society through responsible marketing activities." 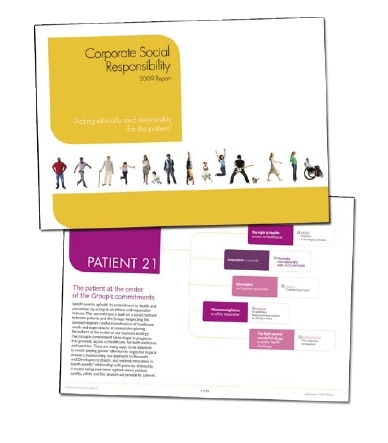 Corporate social responsibility (CSR) lies at the heart of sanofi-aventis' business in its capacity as a global healthcare partner – be that in promoting social progress or economic development, improving environmental performance; or, simply acting ethically and responsibly – whatever the circumstances the patient is always at the centre of their thinking. CSR strategy is based upon four pillars that take as their point of reference the UN's Agenda 21 blueprint for sustainability. To achieve CSR objectives a group sustainability committee has been established, made up of corporate and regional functions to drive forward strategy. Delivery on their CSR activity has been recognised in an Award from the Global Business Coalition and in the Reputation Institute's 2010 Global reputation Pulse Study. Sanofi-aventis has also been placed in the Dow Jones Sustainability indexes for three years in a row. "An outstanding and seriously impressive entry. Collectively the company's CSR activities and projects make an enormously positive impact on patients and people."